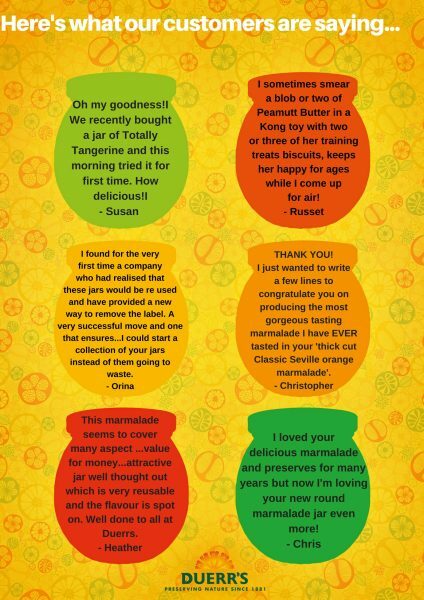 We always love to read your comments about our jams and marmalades, especially when you love them as much as we do. 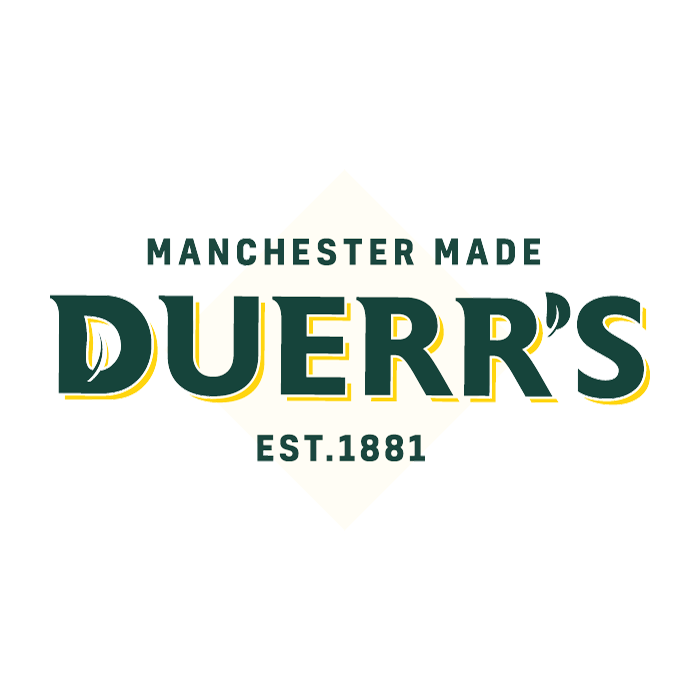 So we thought we would share a few of our favourite reviews! Who says you can’t have chocolate for breakfast? 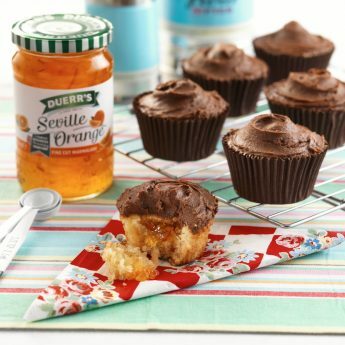 Celebrate National Breakfast Week with our tasty recipe for Chocolate Orange Cupcakes? 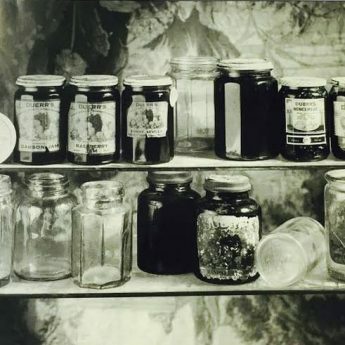 Flashback Friday! 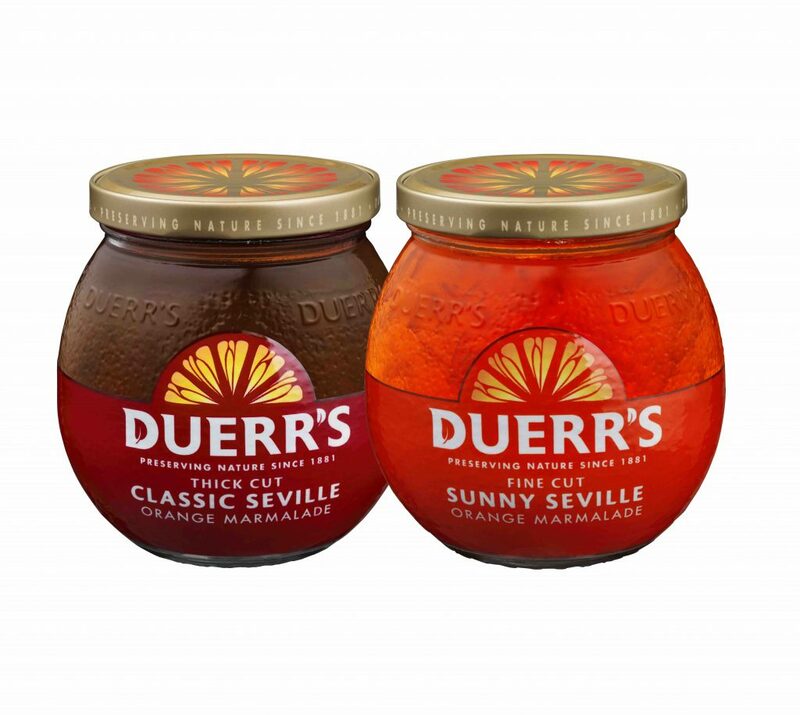 In 1905, Fred Duerr pioneered the method of vacuum sealing jars to stop them from going off… Genius!